“The art of cooking as practiced by Englishmen does not extend much beyond roast beef and plum pudding”, said Swedish explorer Pehr Kalm in 1748 on the occasion of his visit to the English capital. And I am sure that Pehr was absolutely correct in his estimation of English cuisine, as this was the general takeaway of visitors until just a few years ago. But the cliché of bad and tasteless food in England no longer applies. To the surprise of many around the world who have not passed through the British capital lately, London has been for a few years now a must stop destination for foodies worldwide. With a bevy of famous British television chefs leading the charge, the Brits are cooking up a storm. 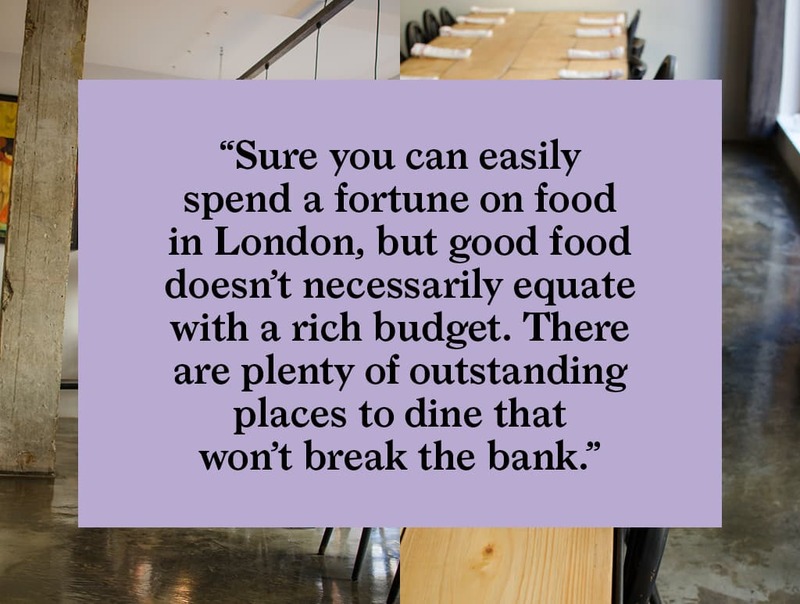 And although one of the first things you hear when striking up a conversation about London is “it’s so expensive”, don’t believe a word of it when it comes to food. Sure you can easily spend a fortune on food in London, but good food doesn’t necessarily equate with a rich budget. There are plenty of outstanding places to dine that won’t break the bank. 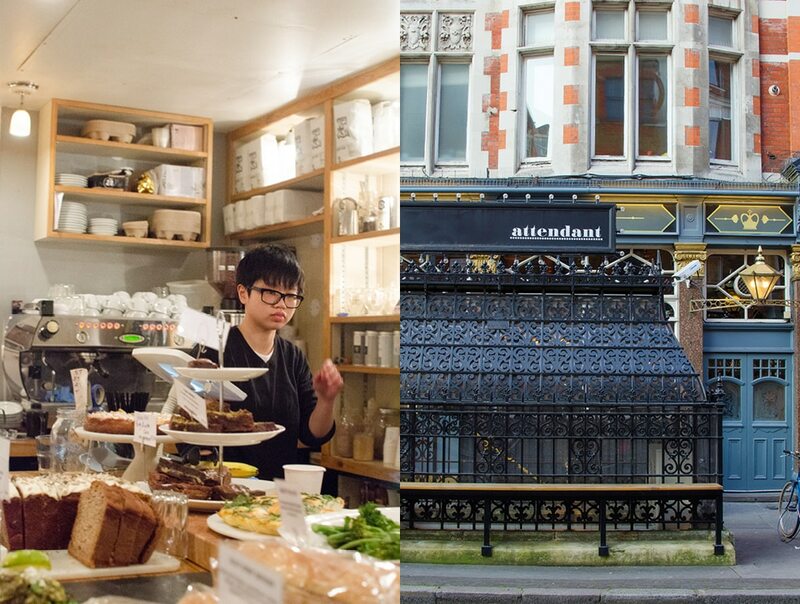 For the latest installment of our regular feature, “Eat a city” we are heading to London with a list of establishments offering diverse food at great prices in sometimes unexpected locations. With a short trip on the tube, we arrive at Baker Street station and walk a few blocks into the London neighborhood of Marylebone. 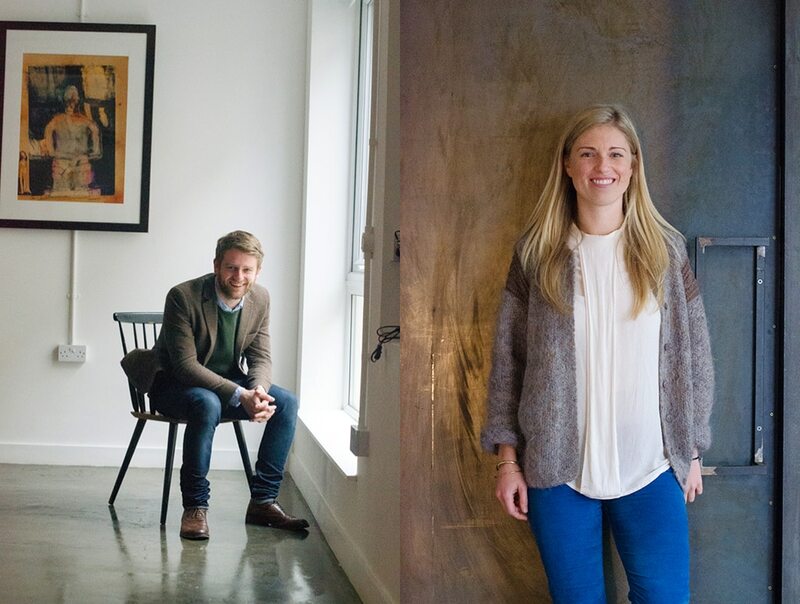 Arriving at the restaurant Carousel we meet the young cousins of the Templeton family who are well on their way to establishing themselves as food innovators on the London food scene. Olli, Anna, Will, and Ed tell me they caught the family business bug early following the example of their two dads who were also in business together. It is immediately evident that the cousins complement each other. 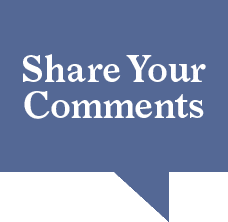 As we chat they talk in a kind of shorthand, finishing each other’s sentences, and are quick to point out their partners’ strengths over their own. It’s the kind of relationship that could only be found in a family. And the same respectful deference is given when talking about the visiting chefs that they invite in every few weeks to take control of the kitchen and menu. Carousel’s concept is as refreshing as it is unique. Instead of sticking to one genre of cooking they have made variety their mainstay. 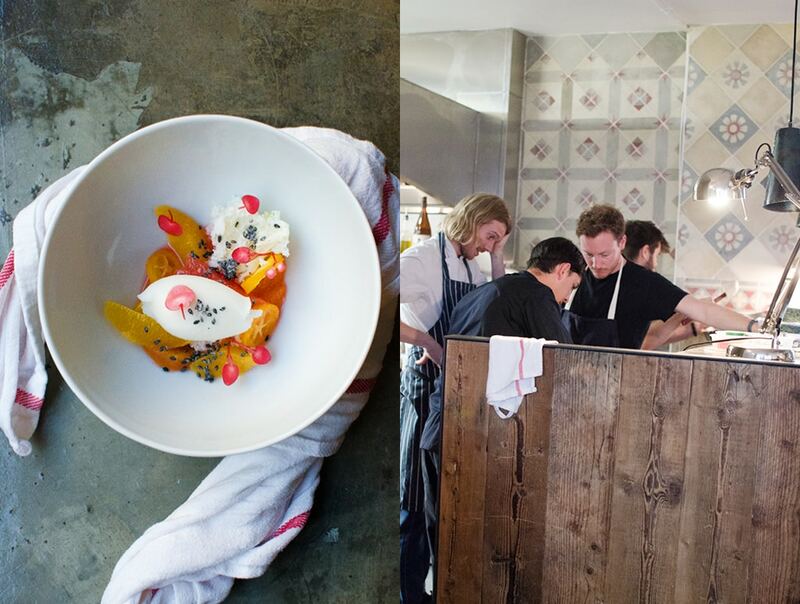 Tapping young and up-and-coming chefs from all parts of the globe, they invite them to take over the kitchen for a few weeks at a time to bring their diverse ideas to the hungry London foodie scene. Carousel then works together with the guest chef to source the best British produce to complement the chef’s cuisine. Olli tells me that many of their guest chefs are really excited to have access to the renowned British local produce for their dishes which, in turn, inspires their varied creations. And the range of cooking styles on display at Carousel is something to behold. 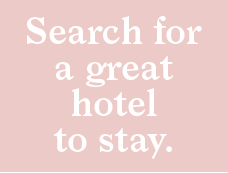 Browsing the upcoming schedule on their website, you can find something for every taste, currently available or coming soon. Located in a former ‘60s office building, Carousel’s space is split into three levels. 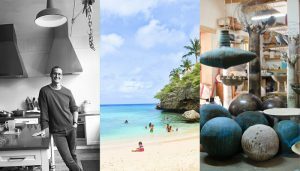 The upper floor functions as a gallery with the same curatorial spirit as the kitchen, bringing in a different artist each month and exposing their work to the London scene. 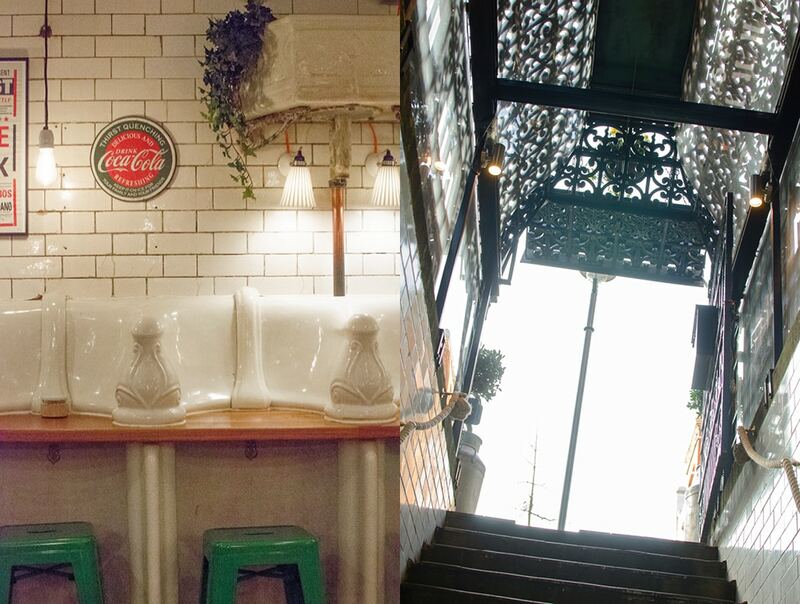 It’s also a great event space which is available for private hire, as is the basement. 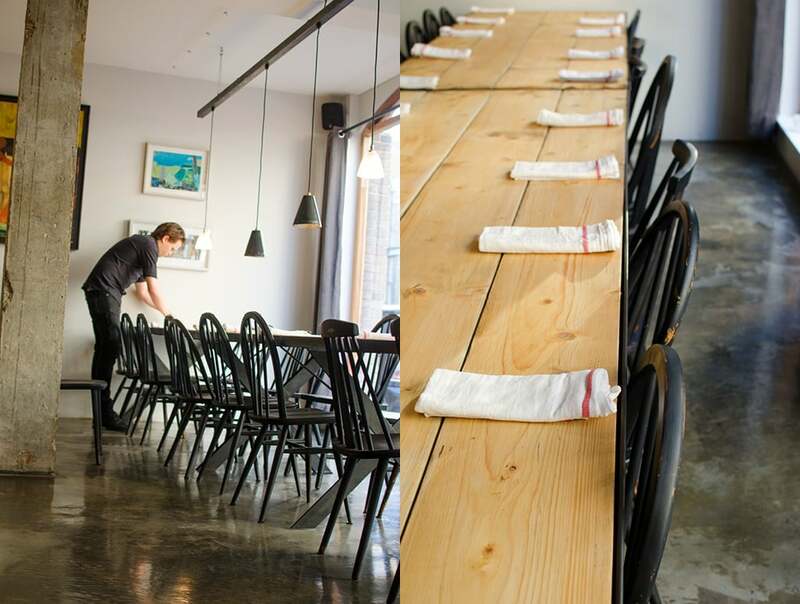 On the ground level is the dining area, where guests gather together Tuesday to Saturday around two long communal tables. There is a small bar for drinks before the meal and an open kitchen where the full theater of the day’s culinary performance is on display. When I arrive the pre-show is in full swing. The atmosphere is relaxed and warm. Staffers are friendly and clearly enthusiastic about the food as they get detailed descriptions of each of the dishes that they will be serving. 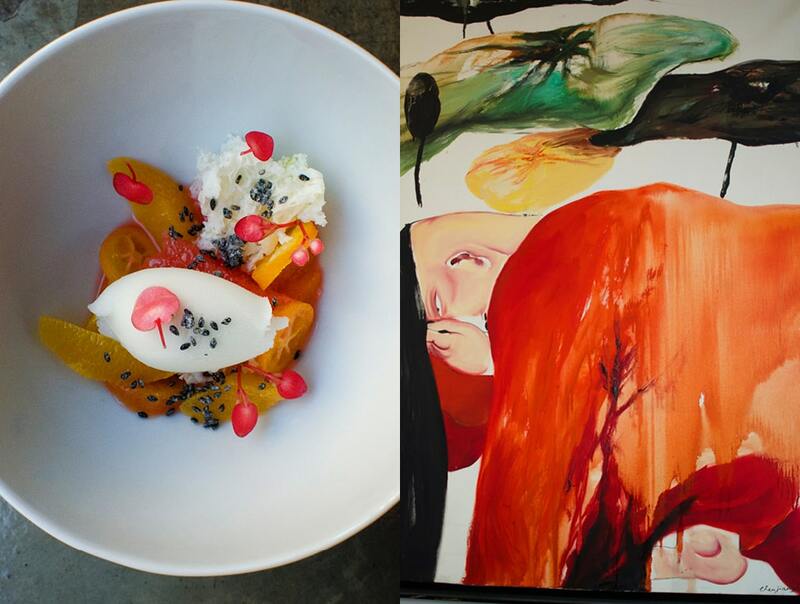 The innovative thinking at Carousel does not stop with its curatorial chef program. They are also forging a revolutionary system of food management that enables them to greatly increase their efficiency in making sure almost every delicious morsel of food purchased is served to diners. On the day of my visit the culinary team “Cooking in Motion” was in residency. Cooking in motion is the brainchild of Chef Sebastian Mazzola and his partner, sommelier Sussie Villarico. 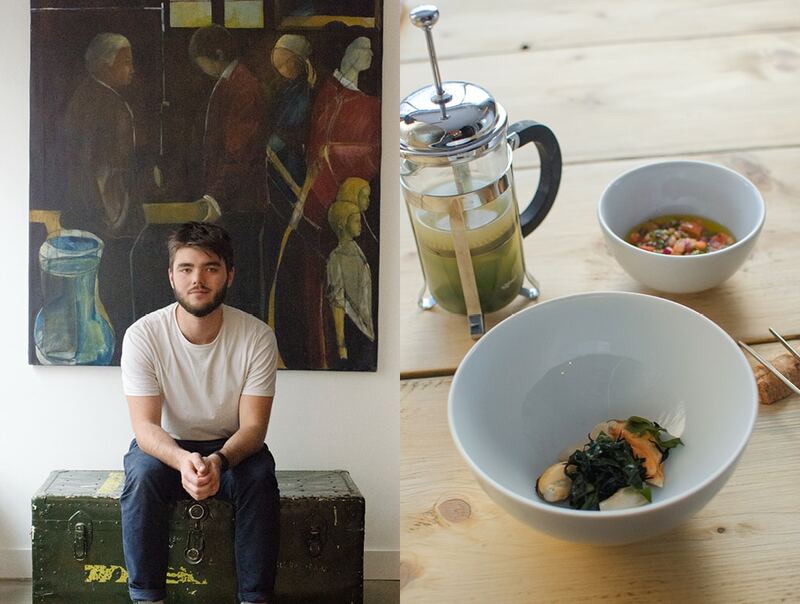 They travel the world to promote their passion for Peruvian Japanese cooking. Mazzola has quite the resume. Starting at the famed El Buli restaurant in Spain, he then went on to run Pacta in Barcelona, another of the Ferian restaurant group. 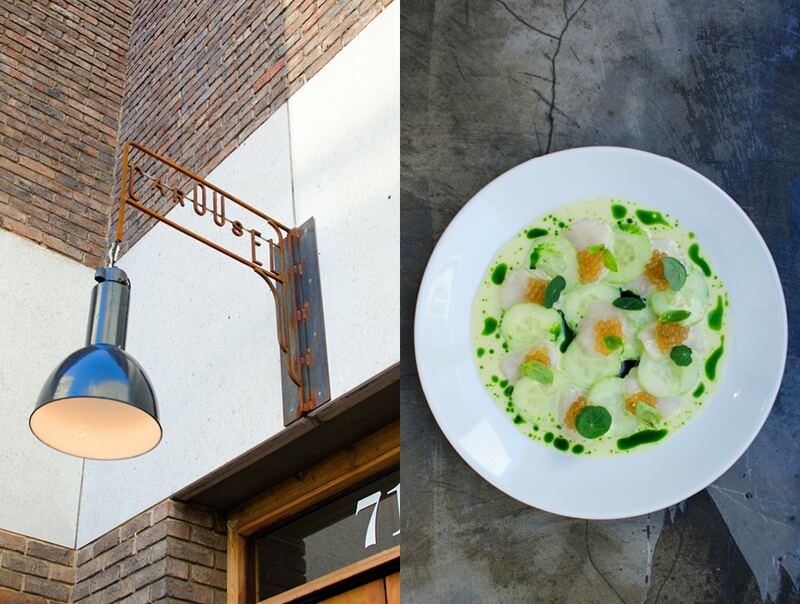 His plates are pure perfection with a delicate balance of craft, creativity and flavor. The food looks amazing and tastes even better. Cooking in Motion may not be there when you visit but you can be sure that whatever chef Carousel has invited, they will be just as interesting. For a completely unique dining experience you must check Carousel out on your next London visit. You will more than likely be experiencing the work from a future star chef. You can tell your friends, “Yea I know that chef. I discovered him/her years ago at Carousel in London”. Next we head where the Westminster and Pimlico districts of London meet. 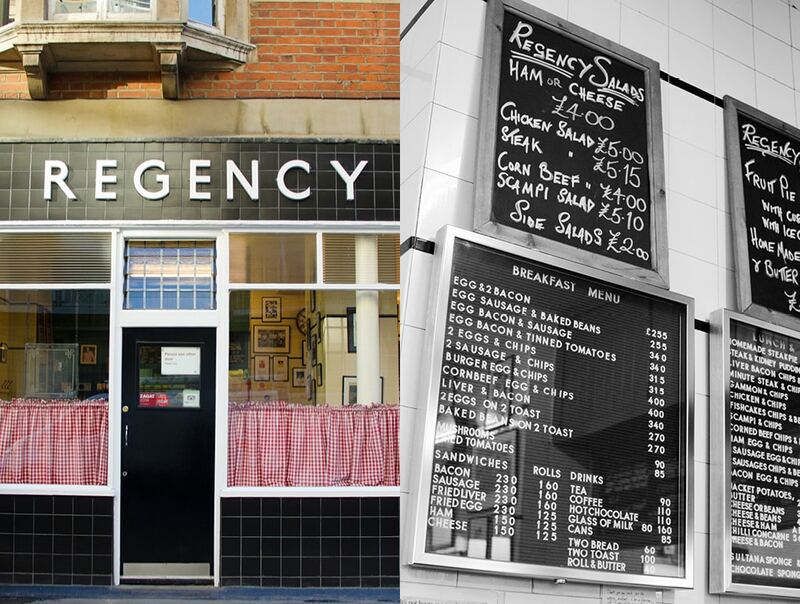 Arriving at the Regency Cafe on the corner of Regency and Page Streets, you will feel like you have stepped back in time for a visit to post-war London. In fact the Cafe opened its doors in 1946, just a year after WWII. And since then it has changed very little, having been owned by only two families since. 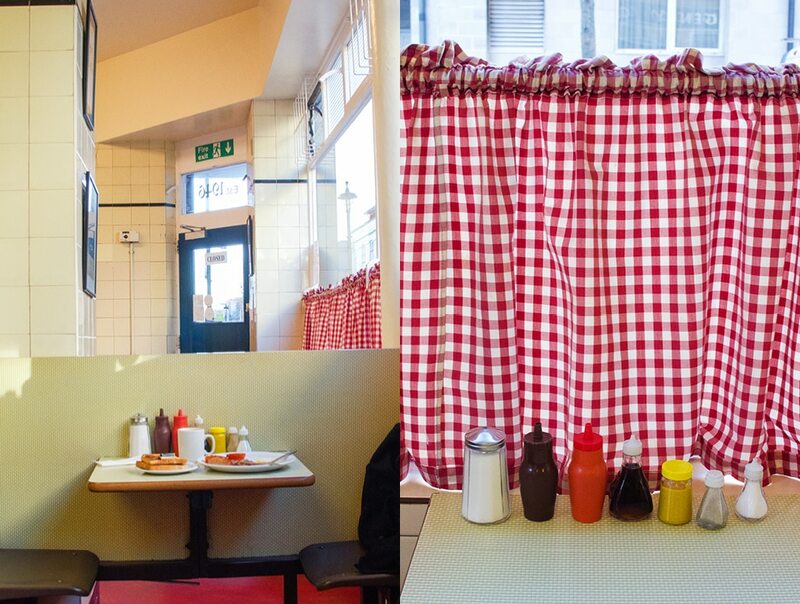 Almost untouched, the tiled walls, gingham style curtains, green painted wood-paneled walls, and Tottenham Hot Spur football players’ photographs on the walls, all speak of a London long gone. It is so authentic it feels like a movie set. Several movies in fact have been filmed here: Layer Cake, Brighton Rock, and Pride just to name a few, plus numerous fashion shoots and a load of British TV shows. 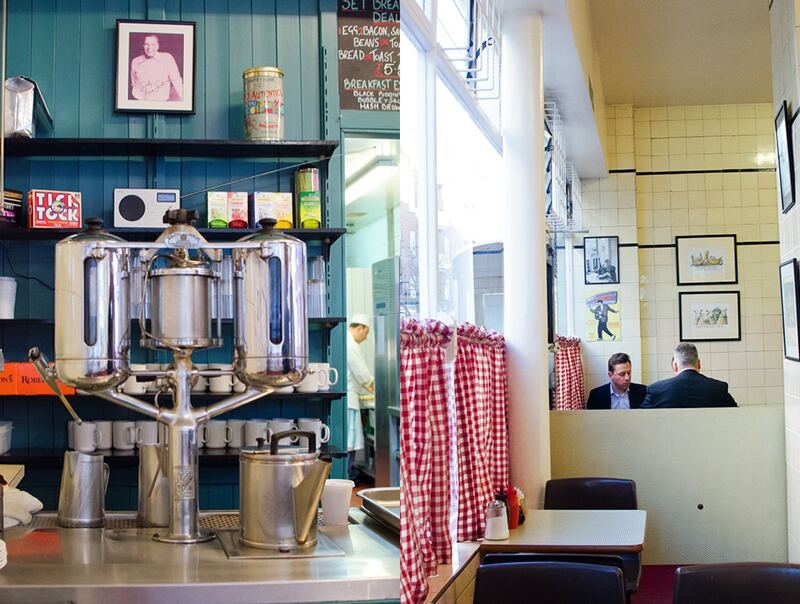 Voted the fifth best restaurant in London by Yelp, Regency Cafe is where, according to Harry Wallop, famed writer for the Daily Telegraph, you can still get a proper cup of builder’s tea. What’s builder’s tea? It’s a mug of pure liquid copper. The stuff that once fueled the docks, factories, coal mines, and steelworks of Britain, and kept the nation ticking. The manner of service is old style. You order, pay, then pick a table and your plate is brought to you. You will most likely be addressed as “love”, an endearing and fast disappearing term more often heard on English TV shows like Coronation Street and the East Enders than in any real place. 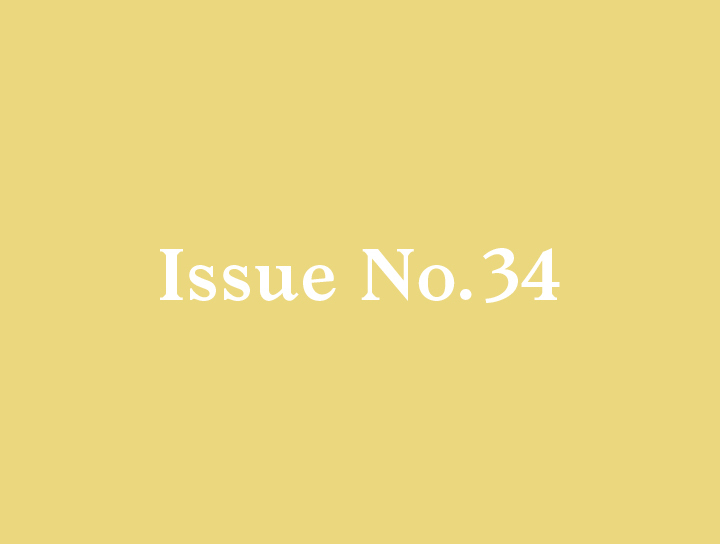 Serving a diverse crowd, the Regency caters to a wide cross section of London’s inhabitants: Builders, pensioners, students, fashion aficionados, and tourists, all find something to please on the classic menu of British staples. 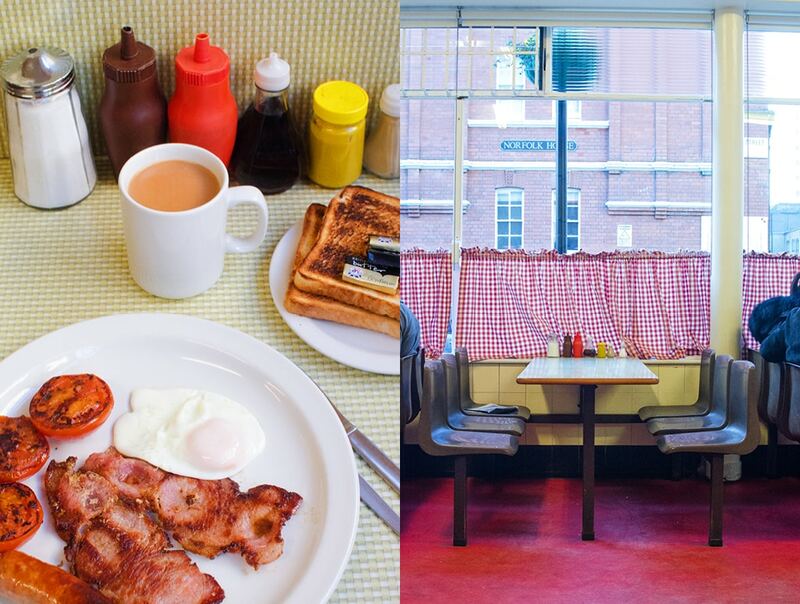 For great food and a taste of what the great British Empire was like, Regency Cafe is a must visit. Day Three we are eating al fresco at Street Kitchen in the heart of London. 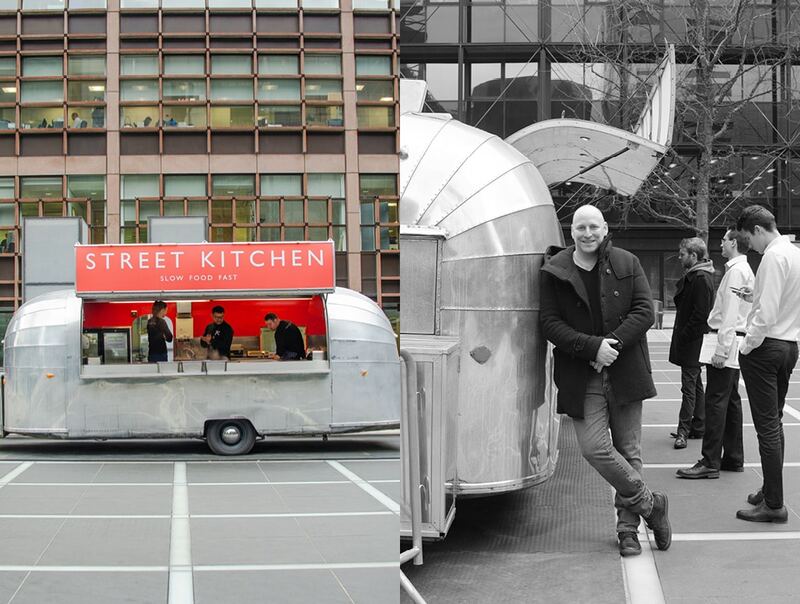 Monday to Friday on Broadgate Circle you will find Street Kitchen’s classic shiny Airstream outfitted to serve breakfast and lunch to the hungry hoards working in the surrounding office buildings. The City of London, approximately one square mile in the center of London, is the financial hub of the city. All of the major financial institutions have headquarters here. 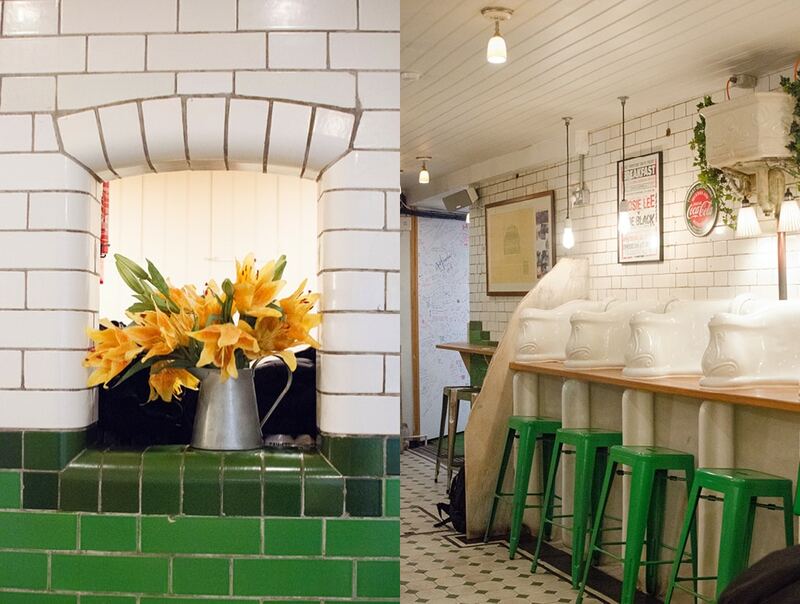 So every day thousands of people stream in and out of train and tube stations on their way to work, making this the perfect place to locate a mobile restaurant. When I arrive, the breakfast crowd is tapering off and the crew is taking a breather before the wave of lunch orders hit. Mark Jankel, the leader of the operation, shows up to say hello and immediately we start to chat. Mark tells me that he is actually an environmental scientist but worked for 15 years in kitchens throughout London. He has a passion for English produce and had a particular interest in how food impacts the environment. He opened Street Kitchen in 2010 with the dream of developing a sustainable food van serving simple, locally-sourced, seasonal food at a great price to the workers of London. 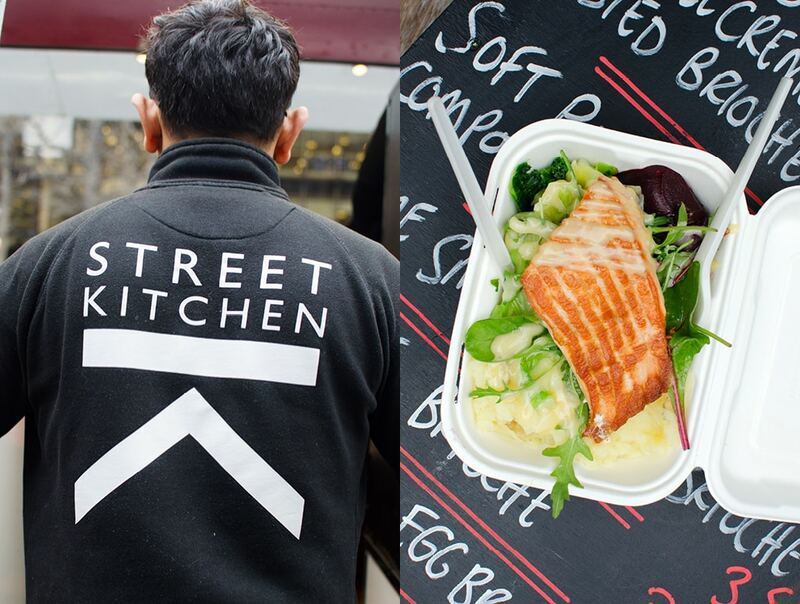 Now five years on, Street Kitchen has grown to two vans and a fixed location prep kitchen where he has opened a small serving kiosk, and on Broadgate is a Street Kitchen sandwich shop. Some of the classic dishes on the menu are the hot smoked salmon with cabbage, the kale salad, and the spice lamb meat balls. Mark credits his wife for the recipes and I can attest that they are amazing. Everyday there is a new special dish, and you can choose that or one of the standard main dished for under nine pounds. It’s a great price for organic, locally sourced, lovingly prepared food. This is prime tourist territory so if you are visiting London you may very well be wandering by here. 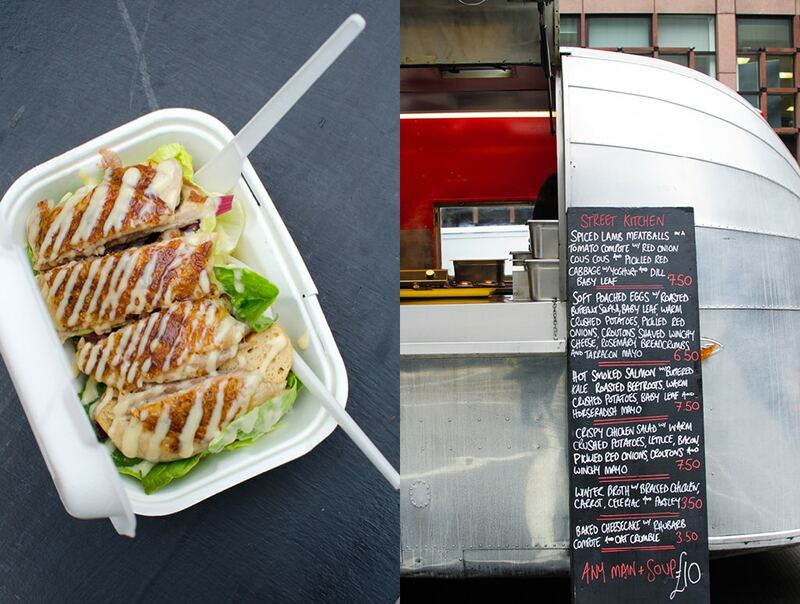 Just plan it so you are in the area around breakfast or lunch to partake of one of Street Kitchen’s yummy meals. Turning the corner onto Foley Street you will see the black wrought iron structure of the former Victorian era subterranean gents’ loo. Built in 1890, it eventually fell into disrepair and was finally sealed up in the ‘60s. It lay dormant until 2011 when some enterprising coffee aficionados recognized the space’s potential, and after a two year renovation, reopened it to an entirely different purpose. 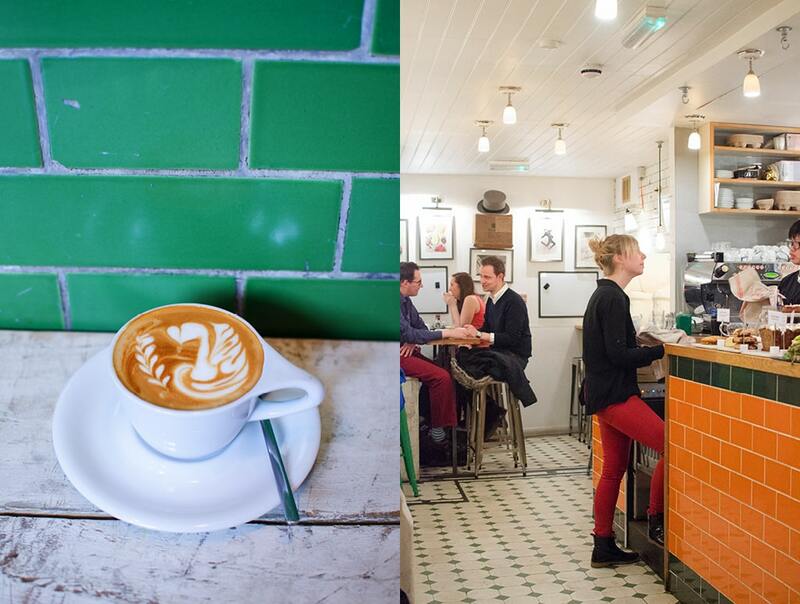 Attendant is now a fixture for the java loving London crowd. Heading down a few flights of stairs you enter the small original tiled space. There is seating in the old attendant’s nook and the former urinals have been turned into a bar with bright green seating. As you can imagine, it is hard to resist all manner of toilet puns while enjoying a fabulous cup of coffee and a lovely piece of cake while standing at a urinal. Rest assured you are not alone in that. By the way, where is the loo?